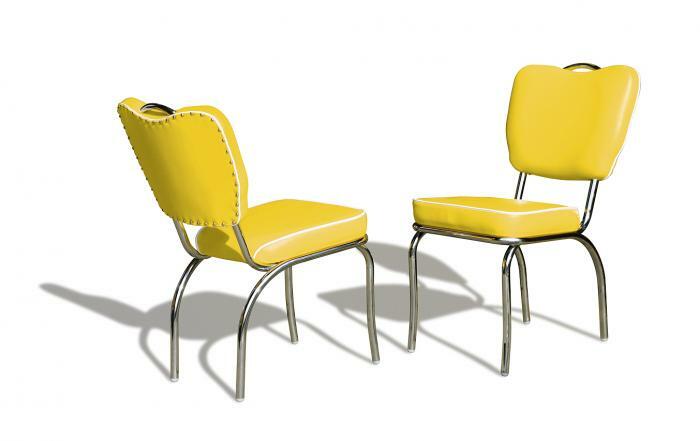 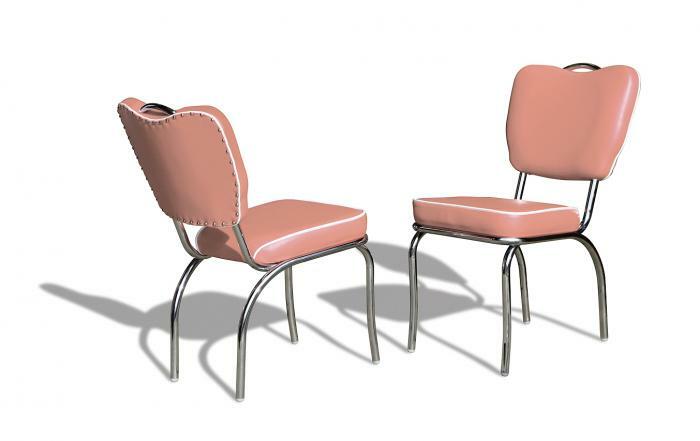 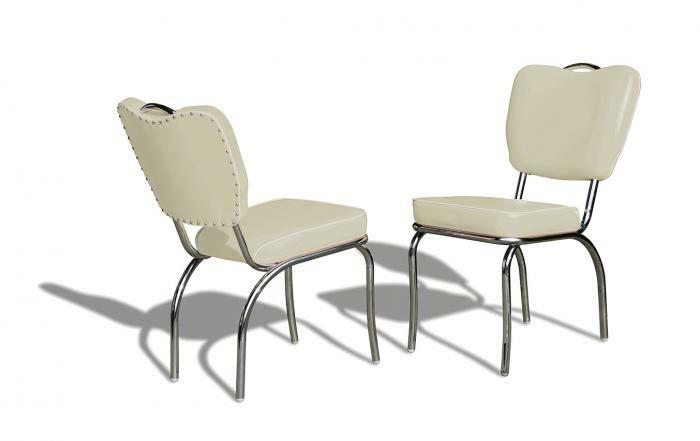 This classic dining chair with a retro design has a chrome handle at the top of the backrest. This makes it practical in use and easy to move. Its vintage appearance makes this chair a lovely addition that breathes the fifties.